Operations of the Goundar Shipping Limited’s three ferries are going on as schedule. 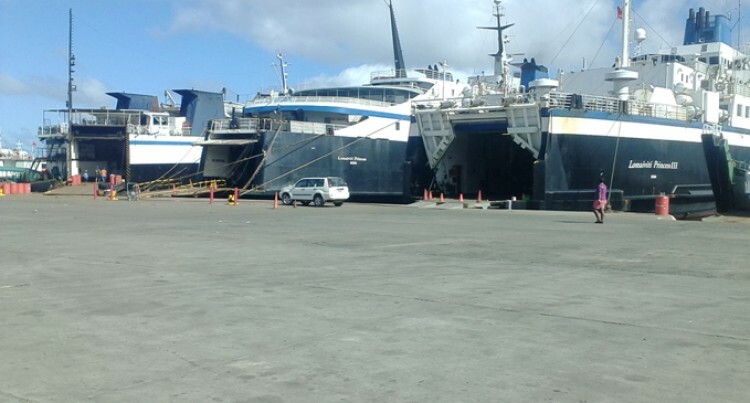 GSL finance and business manager Rakesh Prasad said their ferries MV Lomaiviti Princess, MV Lomaiviti Princess II and MV Lomaiviti Princess III would all be berthing at the Port Mua-i-Walu in Walu Bay every Monday, Wednesday and Friday. “This after the three ferries service their respective routes and report back to Suva,” he said. The company owner George Goundar is currently in Canada and is expected to make an announcement on their services and possible expansion of their fleet as soon as he arrives next week.